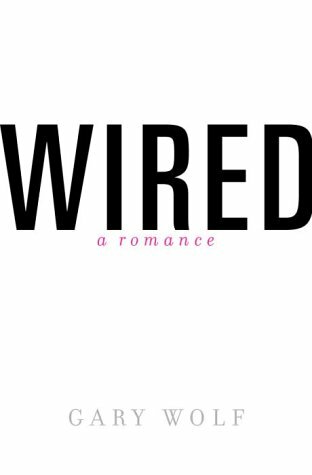 Wired... I can still remember the very first edition of that magazine I saw and how exciting it was to read when it first came out... being a forever 'McLuhanite the very beginning of the book is a great early summary coming from the very words of Wired's original prophet: If you have difficulty envisioning something as trivial as the imminent end of elections, you'll be totally unprepared to cope with the prospect of the forthcoming demise of spoken language and it's replacement by a global commitment. It's the story about the era of the beginnings of digital culture and how we have landed in today... it's about how this one publication did so much to define and interpret the digital culture of today. Having worked at Wired for many years on the front lines, this book gave me many insights into what was happening behind closed doors at the executive management level. I found it to be an intriguing book if only for selfish reasons. The story of the man who founded Wired, his vision of the future, and how he lost control of the business he created and got rich and miserable in the process. Also provides some interesting behind-the-scenes look of the early days of the web.